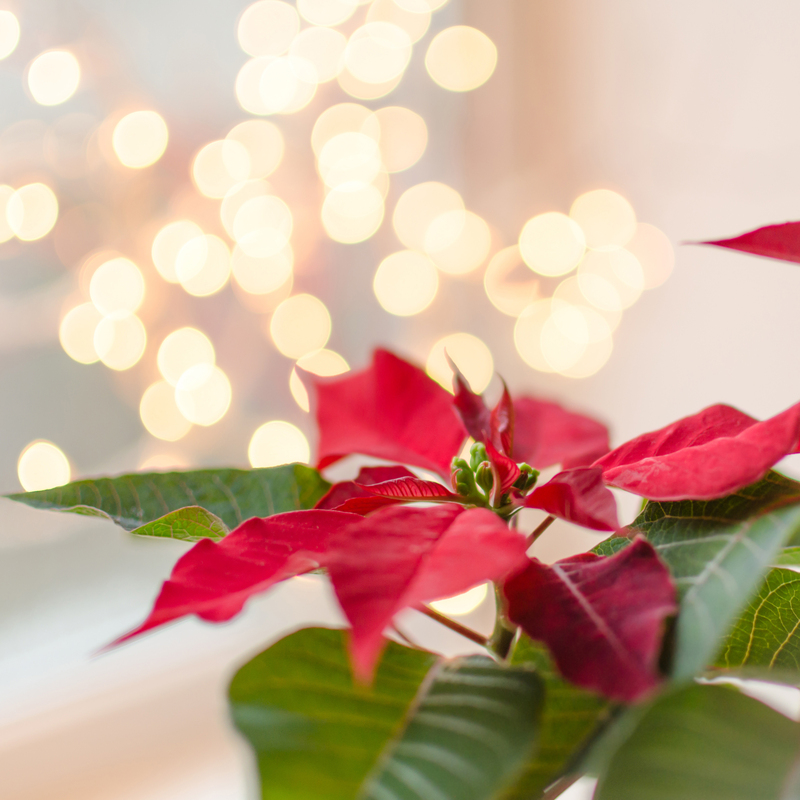 Valley residents are invited to take a break from the hustle and bustle of the holiday season at the 28th Annual Poinsettia Tea from 2 to 4 p.m., Sunday, December 2, at the Hyatt Regency Scottsdale at Gainey Ranch. At this yearly holiday event, attendees will enjoy tea, scones, sandwiches, desserts, and entertainment while supporting Duet’s mission to promote health and well-being within the community. Doors open at 1:15 p.m., program begins at 2 p.m. Entertainment will be provided by Carolyn Eynon Singers. SRP is the Platinum Sponsor and Blue Cross Blue Shield of Arizona is the Gold Sponsor of this event. All proceeds raised from the Poinsettia Tea will support Duet’s health and aging services that are provided free of charge for family caregivers, grandparents raising grandchildren, homebound adults and faith communities.